Having a baby is one of the best experiences in a parent's life, but the same way it comes with happy emotions, it comes with bad nights, crying, diapers, etc., etc. There are 2 impacting experiences for parents: (1) hearing a baby cry every night without knowing how to help him, and, (2) having to leave him at home, while you have to go to work (with all the tears that means!). Our goal is less parents and babies tears, so we decided to bring them together, even when they are not close. We picked those impacting situations and developed a research validated solution that could help them in each case. 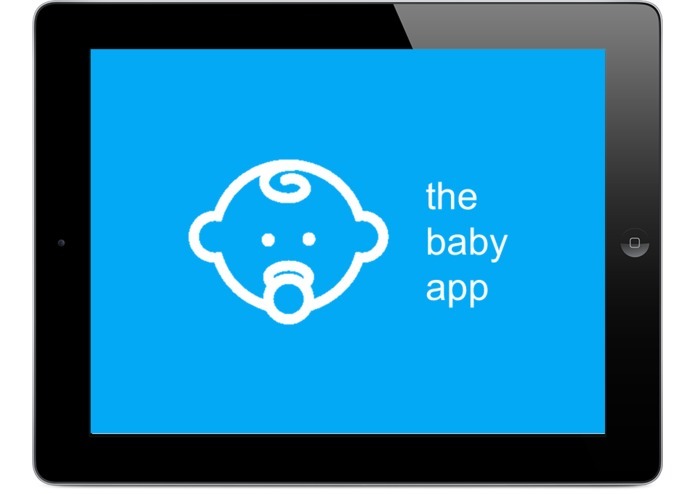 That´s were "the baby app" born. 1) READ It lets you read a story to your baby, from a library of free and paid e-books (you can buy them using PayPal). You'll say that other apps let you do that too, but the experience changes here when a parent that is not there can join the reading. That means that if dad works and mom stays at home, or if they both work and a nanny stays at home, they can connect to the app, using their smartphone and the baby can see them in the screen, at the same time he is reading the story. 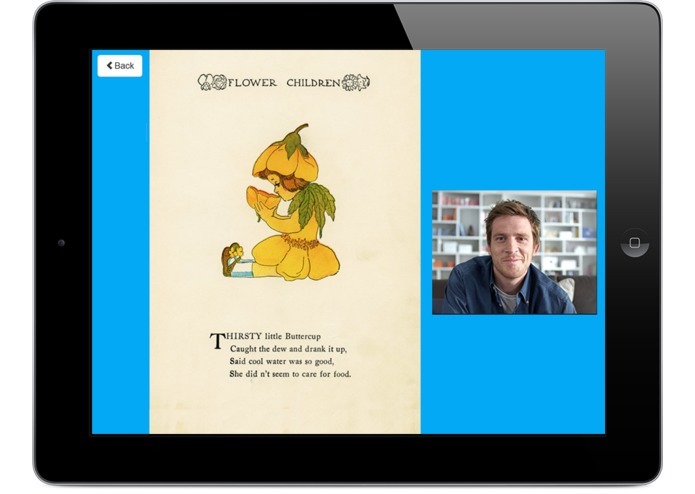 Even the "remote" parent can control the books' pages from his smartphone at his/her office. 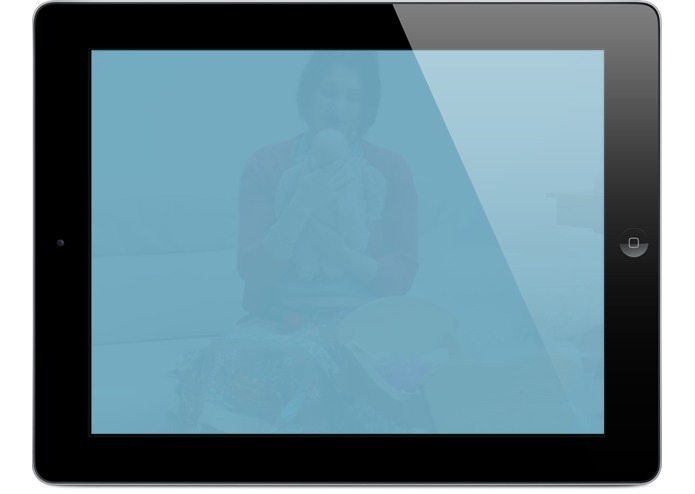 Corvisa integration let the user send a SMS message to the dad that is not there, so he/she can be notified if it´s reading time. 2) SLEEP It takes care of your baby when he's sleeping at night. The iPad could be installed at night at the baby's crib, so the app detects when it´s installed on the crib (with user confirmation or using Zebra beacons) and when the baby is near to get awake (using third party sensors). When the baby is near to get awake it starts playing a series of calming sounds and lights, and if the baby gets awake, a mom´s video follows to calm him down. Most babies start crying after they get awake because they don´t find their mother and think they are in risk. Previous research show that babies and small children could recognize the mother in a video and get excited. After 3 ideas and internal discussion and voting, the baby app won! We think it could make the best impact if implemented (many parents having bad nights everywhere! and these kind of experiences could have great impact on the baby development). 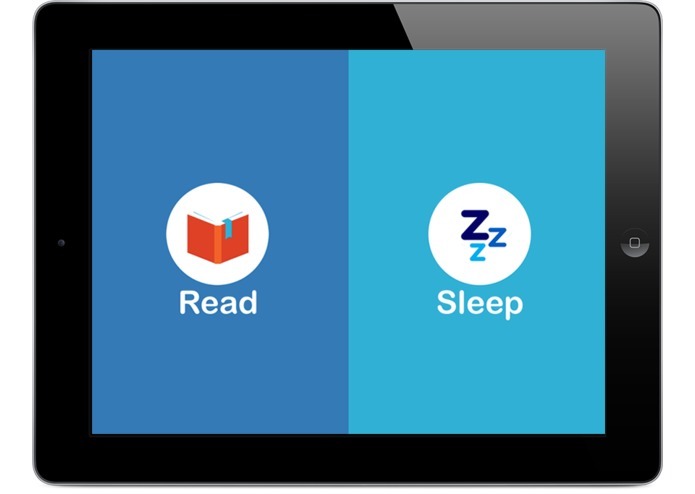 The app implied that we needed to establish real time chat in order to make a parent to remotely read a book to his baby, we discovered multiple online services that could help us with that. 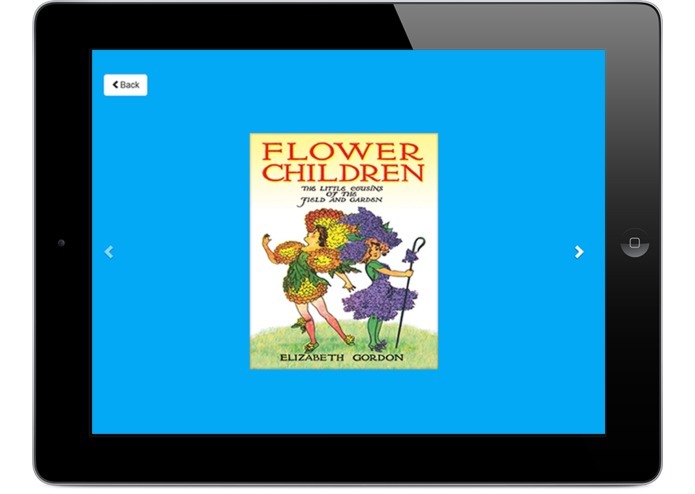 Also we implemented SMS messages as a way to invite a parent to share book reading with the baby. Corvisa platform also made a challenge as Lua was a new language to understand. Getting with an idea with this kind of impact! We´ll help a lot of parents ad babies around the world. At the technical side, Corvisa integration 100% working between a couple of hours even with Lua as a new language! Also we got great research papers about babies habits and reasons they cry on the night, so we could pick the first tools (relaxing colors and moms video). It must be tested with final users (babies!!). We need to tune the algorithm to help them sleep and even don´t wake up at night. Research papers helped us to determine what colors and content (mother video) is better for them to sleep, but everything must be validated and tuned. And also sensors integration. There are cool offers in the market to track dream, so we can use that information to start our "Sleep mode" even before the baby starts to wake up and cry. We look to make great impact on parents lifes! So here we go! I worked cleaning up the front-end and also implementing Corvisa, kind of hard at the beginning, was my first time using Lua. Enjoyed the whole experience!